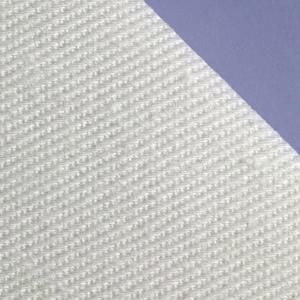 These wipes made of 100% woven cotton are engineered for thermal stability and high heat applications. Ideal for cleaning high temperature equipment and diffusion furnaces, for polishing and burnishing metallic and non metallic magnetic media disk surfaces and for cleaning solvent spills. Suitable for use in Class 1000, ISO 6, M4.5 cleanrooms. forsiktig: Data accurate at time of publishing, latest test results and test methods can be found on supplier's website.